Excellence in Historical Recorded Sound Research. * Amazon purchase is not autographed and does not include a matching bookmarker. An Excellent Book, Worthy of The Moody Blues! I would recommend this book to any Moody Blues fan and any fan of classic rock and roll. Well done, Mr. Cushman! .....totally engaging, cover to cover. 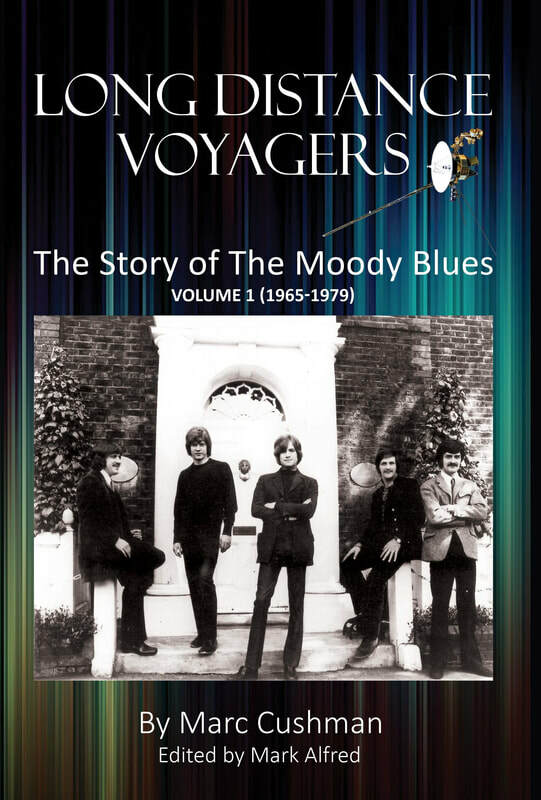 It is well-researched and thorough, and it provides a fascinating look at the development of each of the Moody Blues albums through the ‘70s. I highly recommend this book to any fan of the Moody Blues. This is a great book about my favorite group. Lots of great pictures! A must for the Moody Blues fan.